I love everything Italian, especially the food and wine. 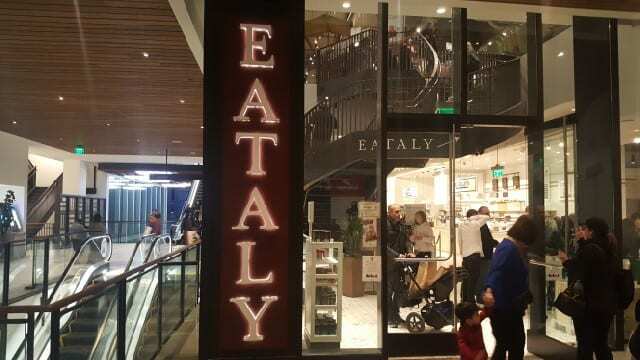 So, I eagerly awaited the opening of Eataly in Los Angeles, happy that it would be in Century City, not far from my home. When it opened last month, there were large crowds lined up each day so I waited a few weeks before going. It was worth the wait. Eataly is the Please The Palate pick of the week. Anything and everything Italian that you might want is there. Do not go hungry or you will be in trouble!